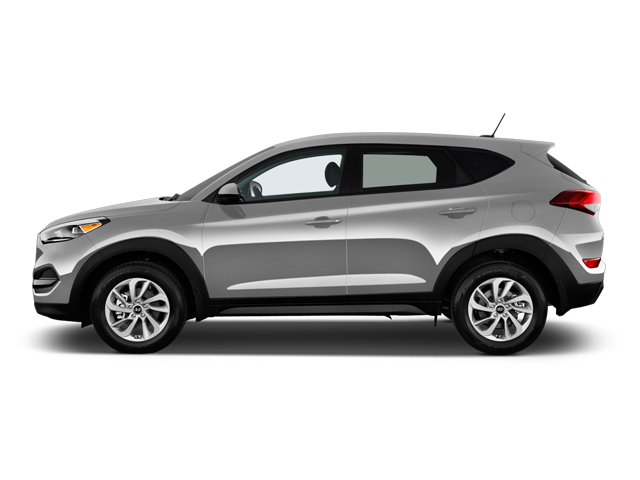 The Hyundai Tucson has won the 2017 Auto123.com Compact SUV of the Year award. Here’s your chance to rediscover this model. Don’t miss our full review! Among the many sub-categories of the segment – sub-compact SUVs, luxury compacts, mid-size SUVs – the compact SUV has become one of the most significant.